This looks delicious! i make mine similar to this, in Summer I'll crush up mint leaves and marinate the wedges in them with chilli flakes. NOM. Hungry now, LOL. Yummy wedges .. love them. Yum!! 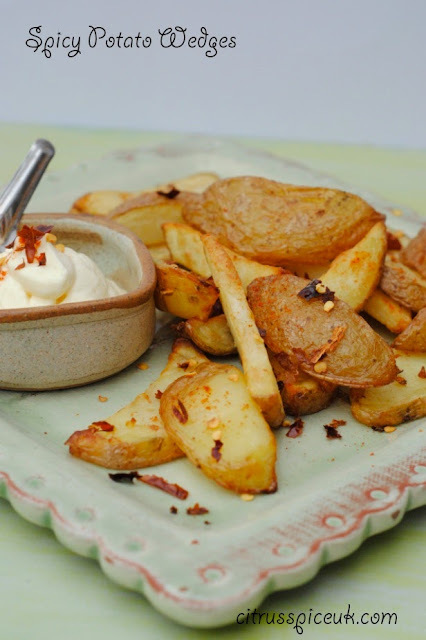 I love paprika and would love to have potato wedges using it...especially with a sour cream dip - delicious! The spicy wedges look delicious. My son would enjoy these. These looks lovely, the sour cream is the perfect contrast for the spices. I love potato wedges, feels like a treat but is healthier than chips! I love cooking potato wedges, I always cook mine in the oven, do they turn out the same way using an Actifry? Yum! I love making spicy wedges! Love chilli potatoes. Now seriously...why are you doing this to me? Yum. Sounds delicious. 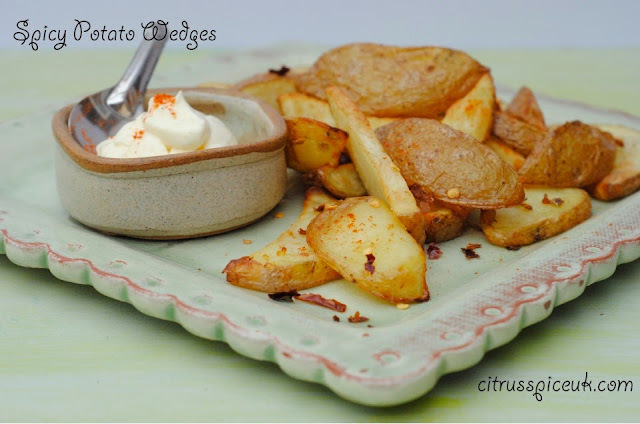 We love potato wedges but I'm mostly too lazy to make my own! I remember my mother making these when we were growing up. Brought back fond memories. Similar to the ones I do, but don't have an actifry. I love wedges, especially with some cajun spiced salmon and salad. 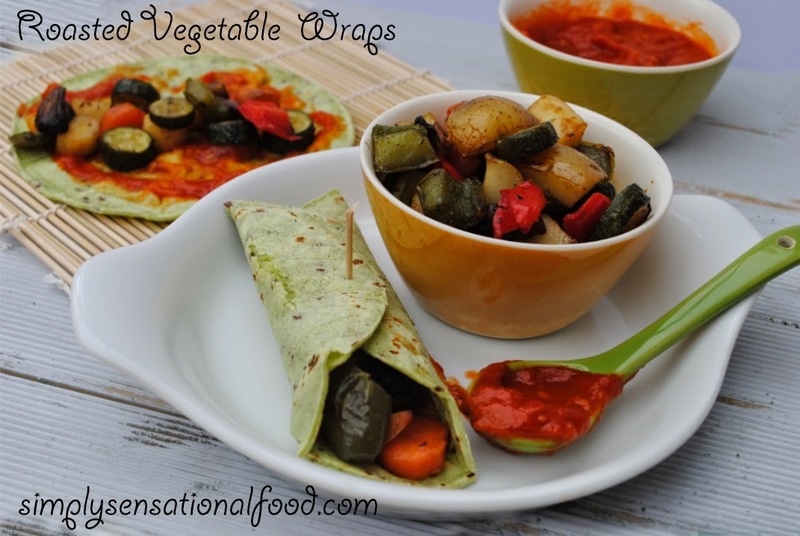 Delicious, especially with sour cream or even mayo! 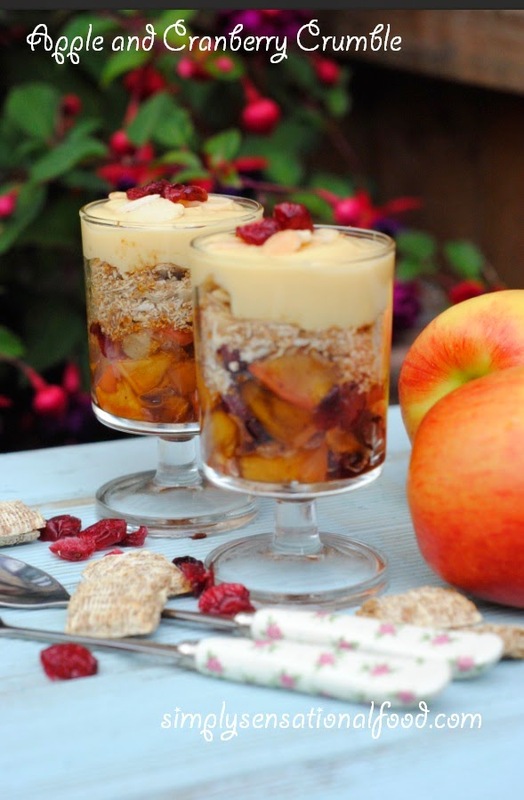 I will try this recipe this weekend and pretend its summer.